Marilyn bases her business on the conviction that her number one priority is meeting customers’ needs. Through superior customer service and being mindful of budgetary constraints, she is able to deliver no-hassle quotes for the best insurance options available. Thanks to her 15 years in the insurance industry, clients can be assured of a stress-free shopping experience for coverage. Marilyn is a member of the Texas Association of Health Underwriters and the National Association of Health Underwriters. She has also received the Small Group Specialist designation and AHIP certification. 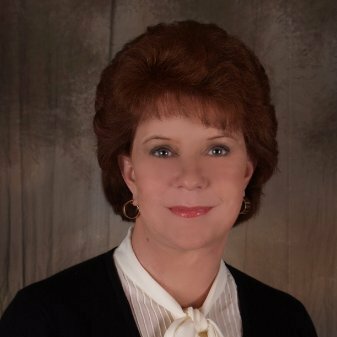 Marilyn looks forward to earning your business and delivering the insurance industry’s best customer service in Texas. Contact Marilyn today or call (972) 733-0870!